Enterprise, Trade and Investment Minister Jonathan Bell pictured with Eric Randall, Director of Bryson Recycling (left) and John McMullan, Chief Executive of Bryson Charitable Group (right) during a visit to their state of the art plant in Mallusk where he heard about their innovative 'Wheelie Box' recycling model and how adopting it in Northern Ireland could boost the economy and create local jobs. 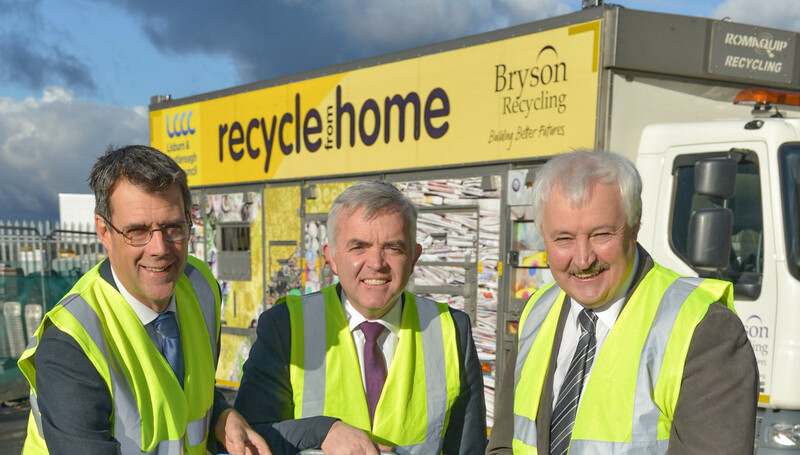 Enterprise, Trade and Investment Minister Jonathan Bell heard first-hand about how adopting Bryson’s innovative recycling model in Northern Ireland could boost the economy and create local jobs. 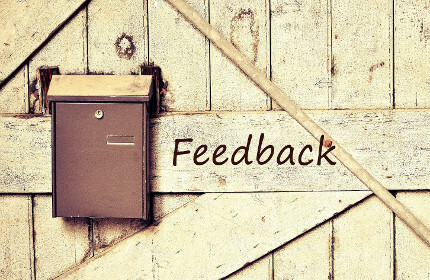 This was the message from Bryson Recycling as he visited their state of the art recycling plant in Mallusk. The visit provided an opportunity for the Minister to see their award winning and innovative recycling approach, which includes the “Kerb-Sort” vehicle and “Wheelie Box” designed by Bryson in partnership with the private sector. 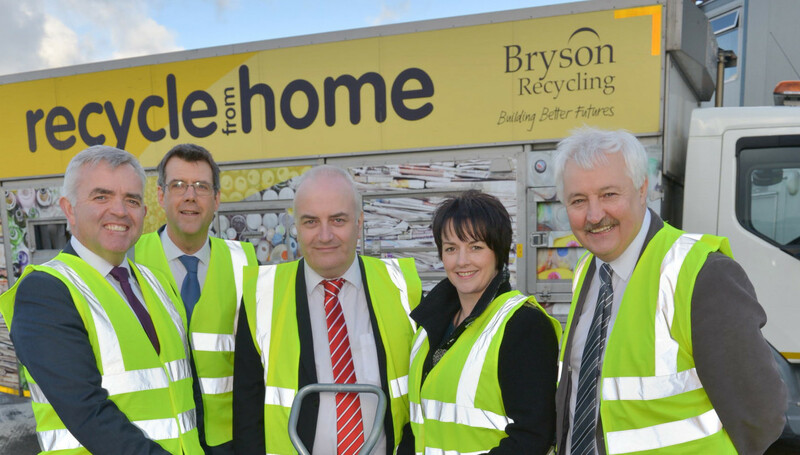 Bryson has fundamentally redesigned the approach to kerbside recycling and their collection model is now being used across 15,000 homes in Northern Ireland. 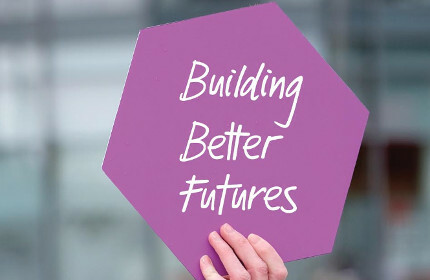 The model will help Councils make substantial savings and achieve recycling rates of over 60%, higher than the Northern Ireland average of 41%.The Mallusk based firm, part of the Bryson Charitable Group, Northern Ireland’s leading social enterprise, currently collect and sort materials from almost ½ million homes. 35% of these materials are reprocessed by local companies to make new products, including egg boxes, glass bottles and pipes. Jonathan Bell said, “I would like to thank Bryson Recycling for the invitation to visit the plant here in Mallusk to see first-hand their innovative approach benefiting both the environment and the local economy. 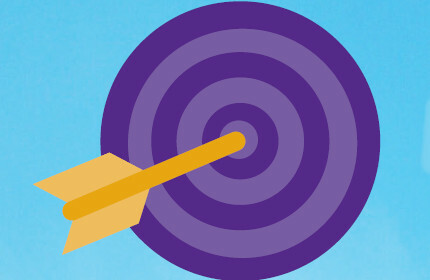 Bryson Recycling is the UK’s leading social enterprise provider of recycling services and an example of how an enterprise can contribute to wider economic growth. 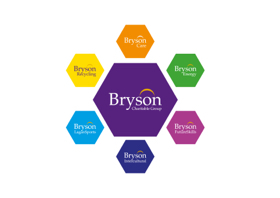 Through a focus on producing recyclables which can be reprocessed for local companies to make new products Bryson Recycling are supporting both local jobs and local business”. Eric Randall, Director at Bryson Recycling said, “It is great to have the Minister visit Bryson Recycling as we are always keen to showcase the work that we do. 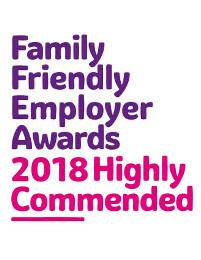 Our approach to recycling focuses on collecting high quality materials and recycling them locally, using our award winning Wheelie Box and Kerb-Sort vehicles. We are delighted to be at the forefront of this innovation and urge councils across Northern Ireland to support our circular economy approach to recycling. Our recycling model is not only gathering momentum in Northern Ireland, it is now the blue print for Wales with growing interest in other UK regions”.